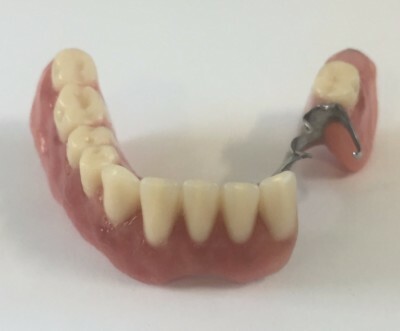 This patient wanted to replace their existing NHS Denture (left) with a new Private Denture (right). Oral tissue pigmentation varies with ethnicity. 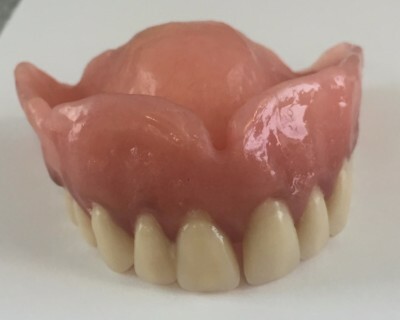 We can stain the acrylic to match your natural gum shade so that you can be confident your dentures will look natural. © 2019 Arden Dentec. All rights reserved.